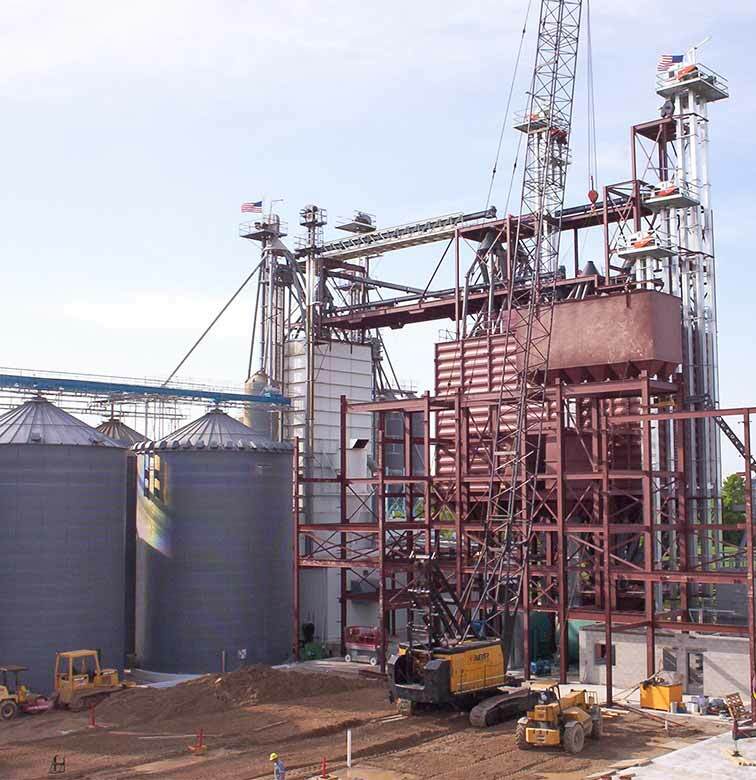 bins & hoppers, feed & seed mills, structural steel, and custom metalwork! and welders are capable to take on projects of any size! 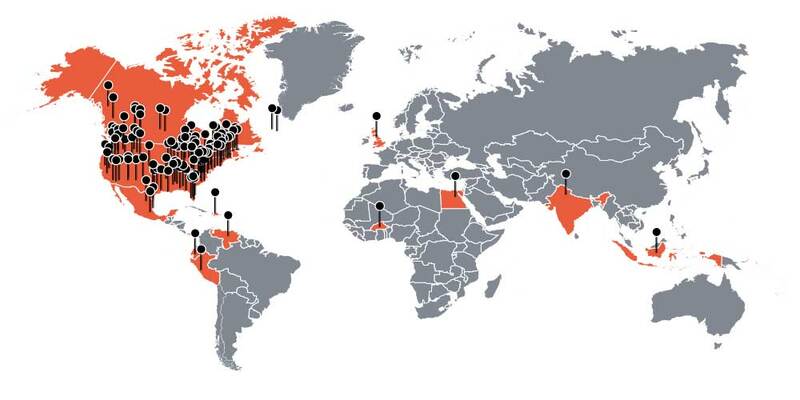 Baker-Rullman's energy efficient, high-performance rotary dryers have developed a global reputation in ultimate reliability. 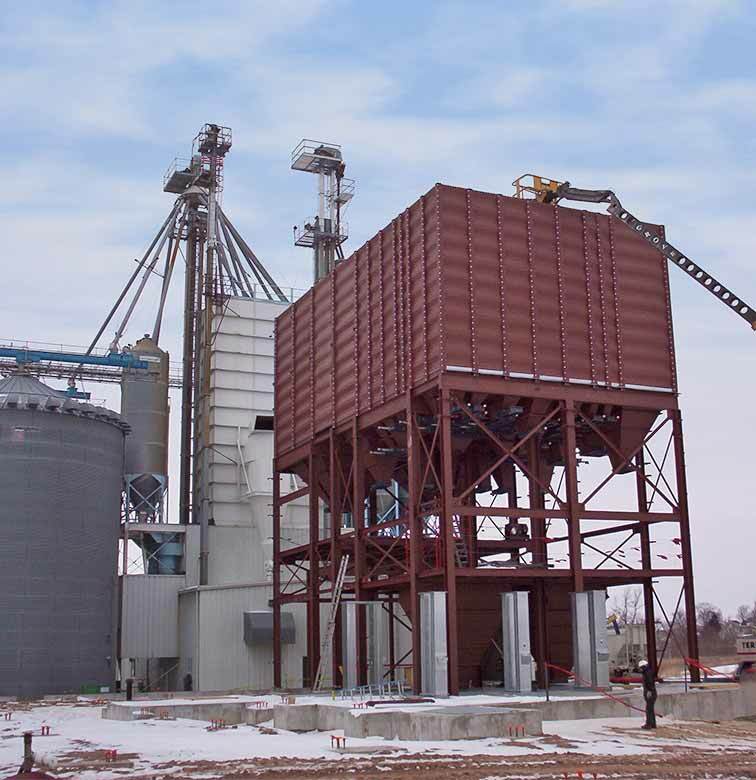 Our innovative triple-pass dryer design remains the most trusted dehydration technology for optimizing operating costs, efficiency, and product consistency. 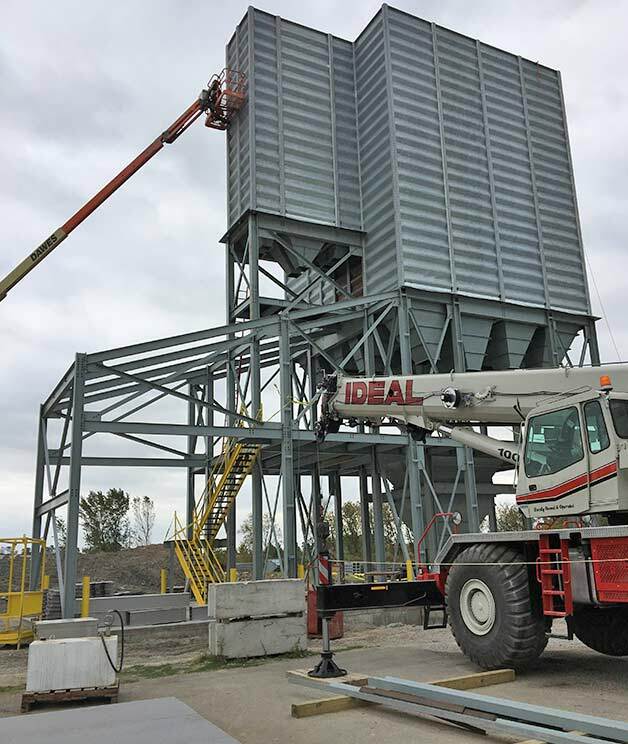 Baker-Rullman supplies the highest quality modular, bolt together bin and hopper systems available on the market. 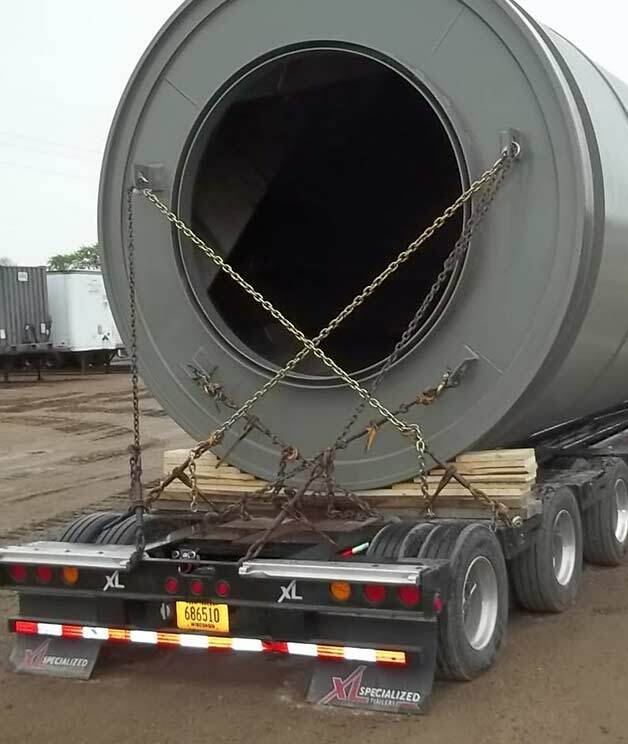 In addition to our standard products such as rotary dryers and bolt-together bins and structures, Baker-Rullman also has vast capabilities and experience in fabricating virtually all other steel goods. 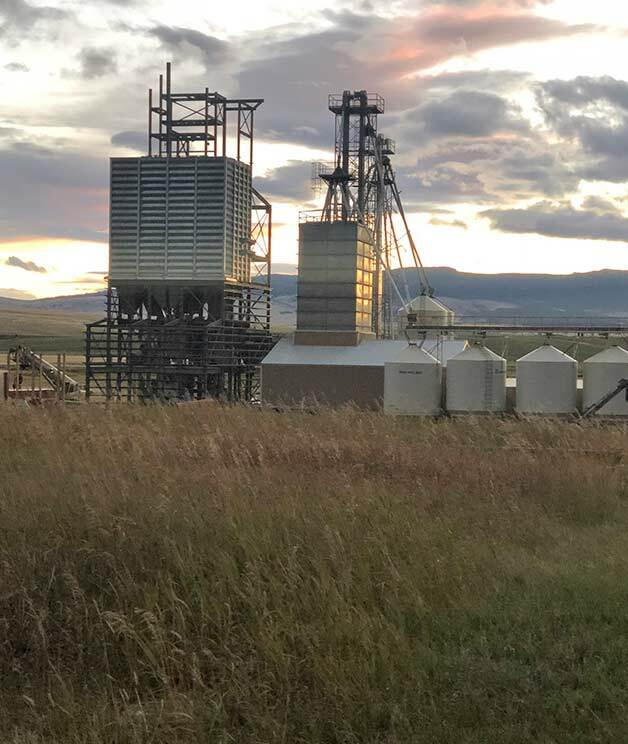 Whether pre- or post-grind, dry or wet, livestock or pet, Baker-Rullman adds value in every aspect of your facility design. 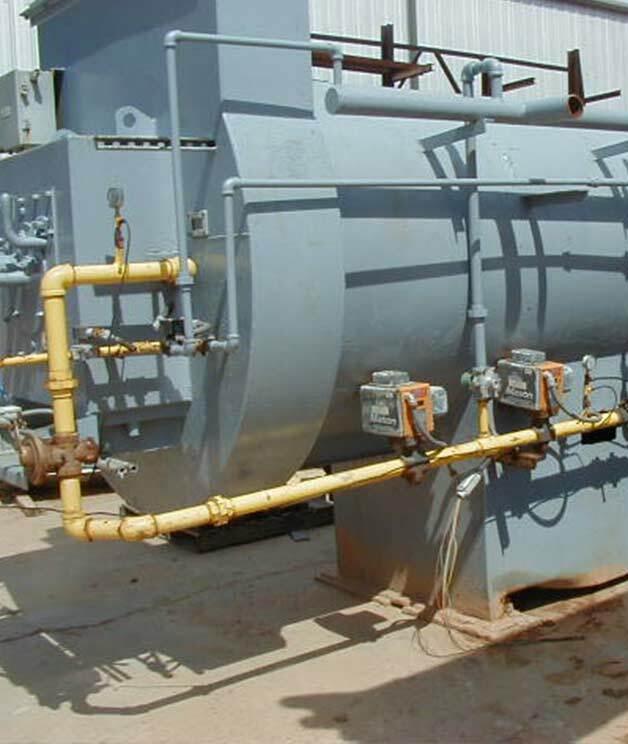 Baker-Rullman Manufacturing has vast capabilities and experience in fabricating virtually all steel goods. 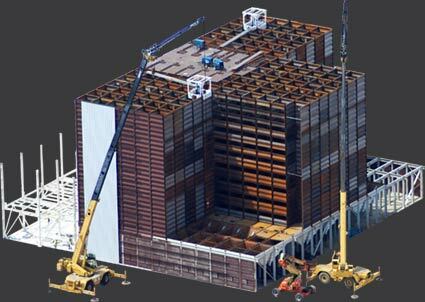 With our in-house team of highly experienced engineers, draftsman and welders, Baker-Rullman manufactures all major and minor structural steel components required for projects of any size. 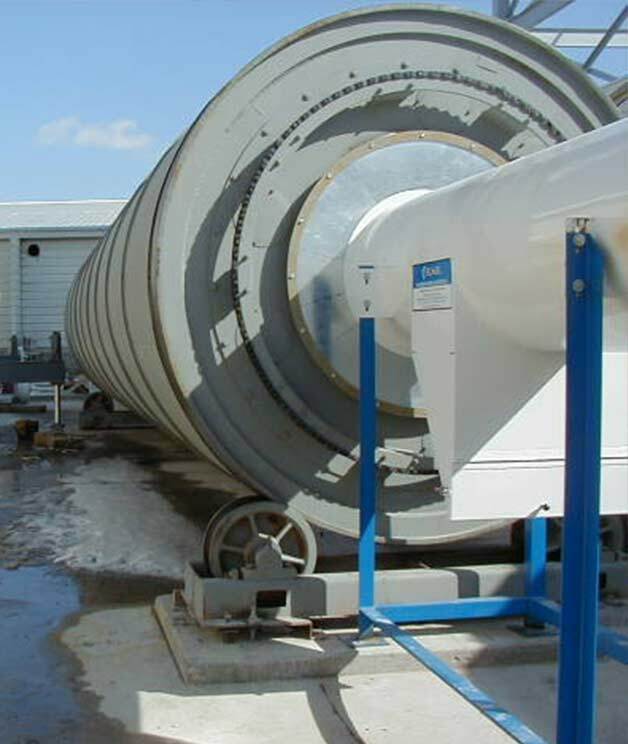 Baker-Rullman manufactures dehydration systems utilizing triple-pass rotary drum dryers for industrial, agricultural, and municipal applications in a variety of sizes to handle all of your drying needs. 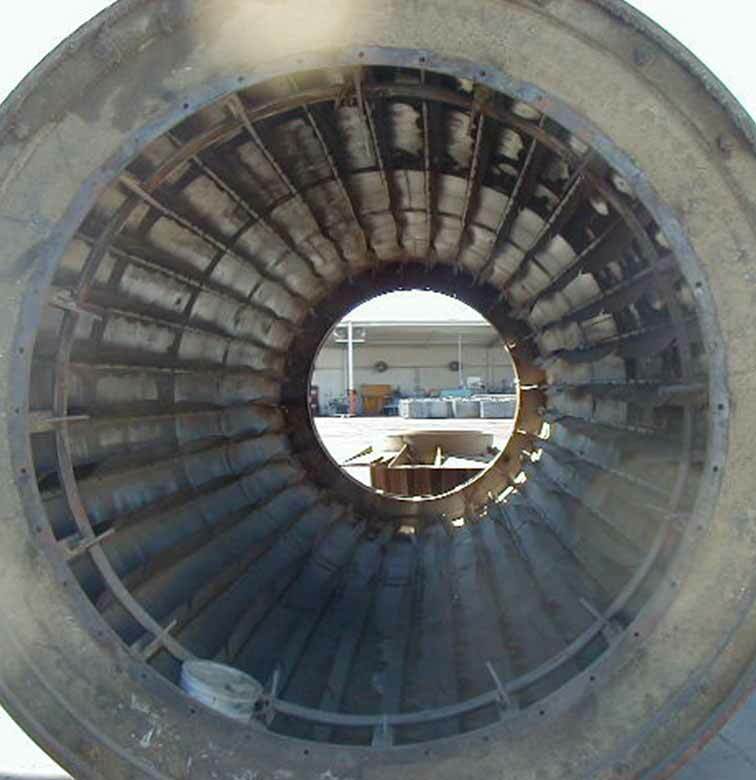 Baker-Rullman's energy efficient, high-performance rotary dryers have developed a global reputation in ultimate reliability and our innovative triple-pass dryer design remains the most trusted dehydration technology. Ready to begin your next project? Our designers and engineers are ready to help! 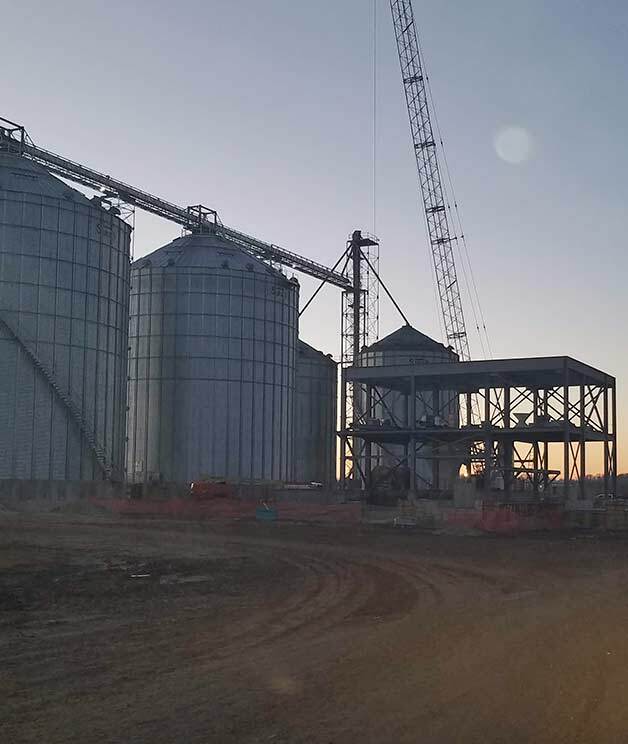 The big advantage of using the Baker-Rullman 55' panel is obvious, fewer panels means fewer crane picks and less field labor. That goes right to the bottom line and helps our customers to complete their projects on time. We have a lot of wood industry experience particularly in sawdust and shavings, and our Triple-Pass technology is a perfect fit. 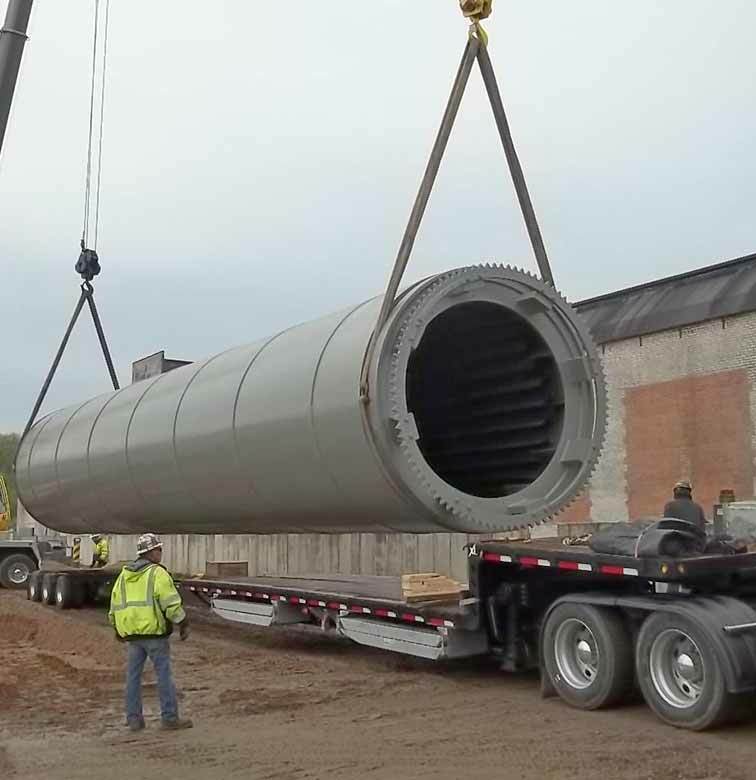 The project was right in our wheel house in size and scope, and given our extensive experience in the pet food industry, we were able to deliver exactly what the customer wanted. Let our engineers get your project off the ground!